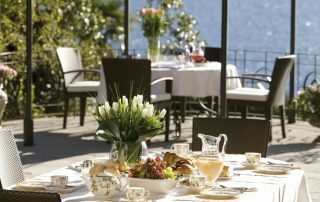 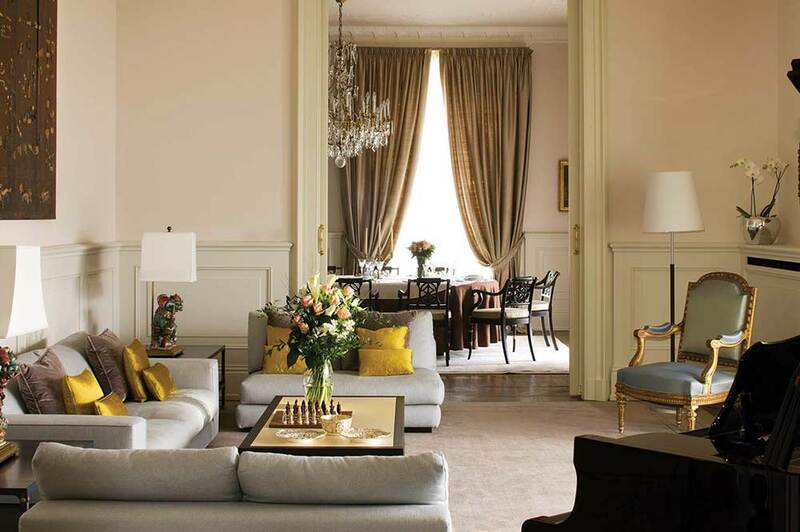 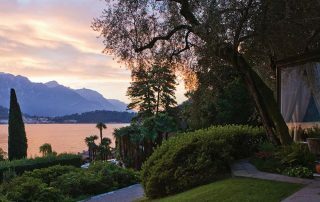 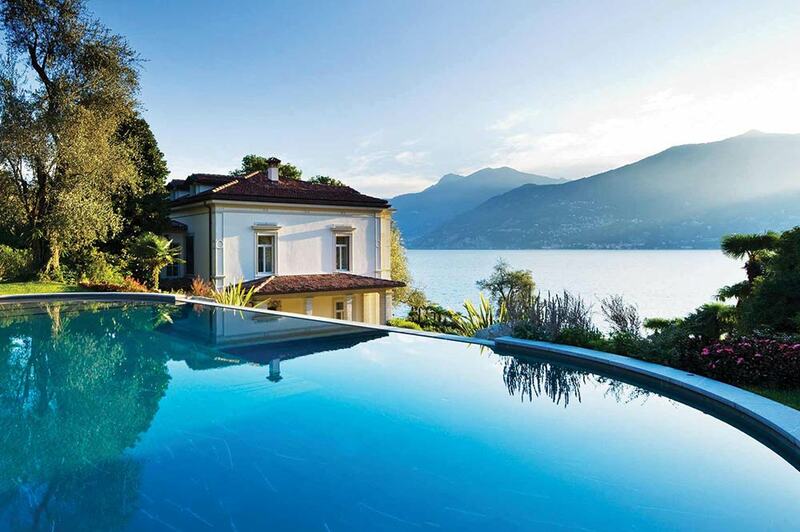 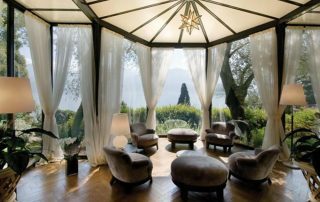 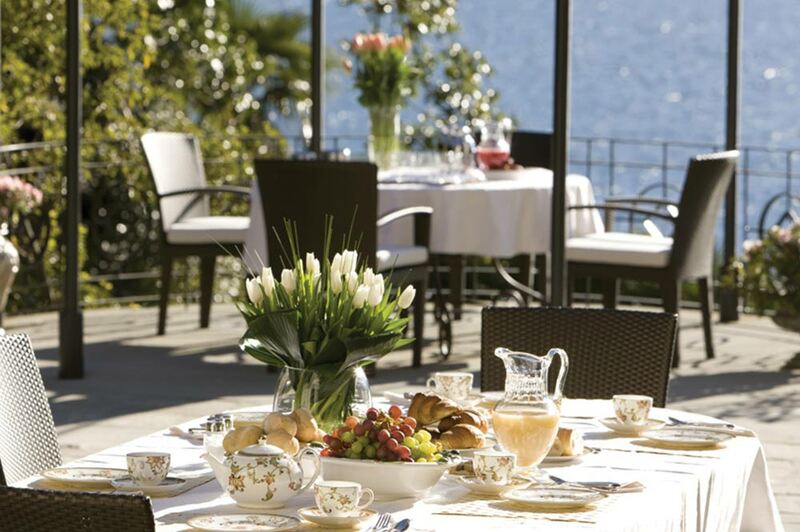 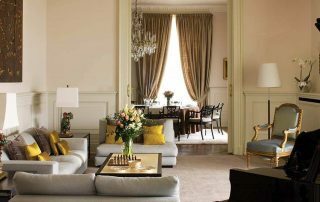 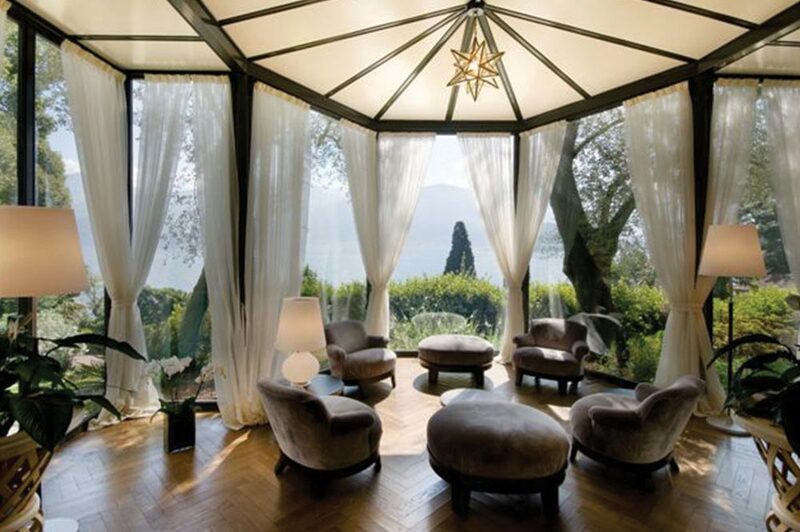 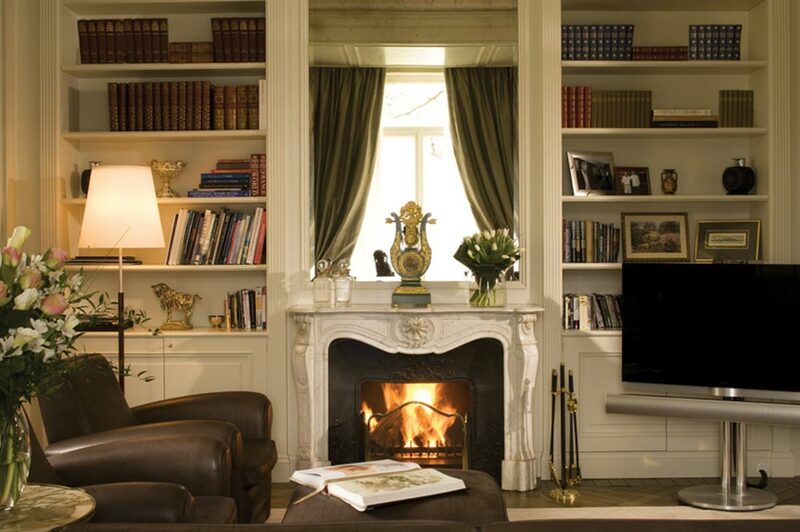 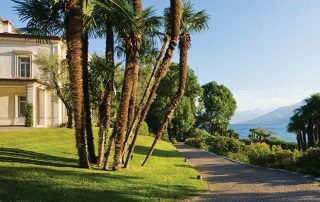 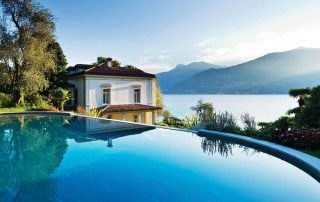 Named the pearl of Lake Como, Villa Giuseppina has recently undergone a multi-million euro renovation by Etro, giving the place a magnificent “past, present, future” feel. 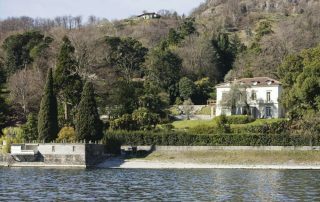 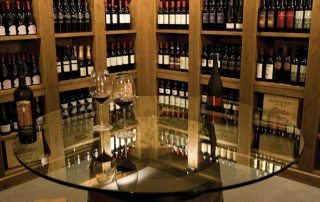 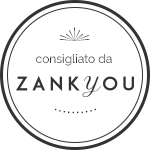 The legendary venue is on the Lake itself, and has been hosting Italian aristocracy since 1888, but has added a modern twist with its helipad, making the airports of Milan a short 15-minute flight away. 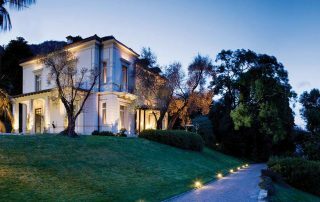 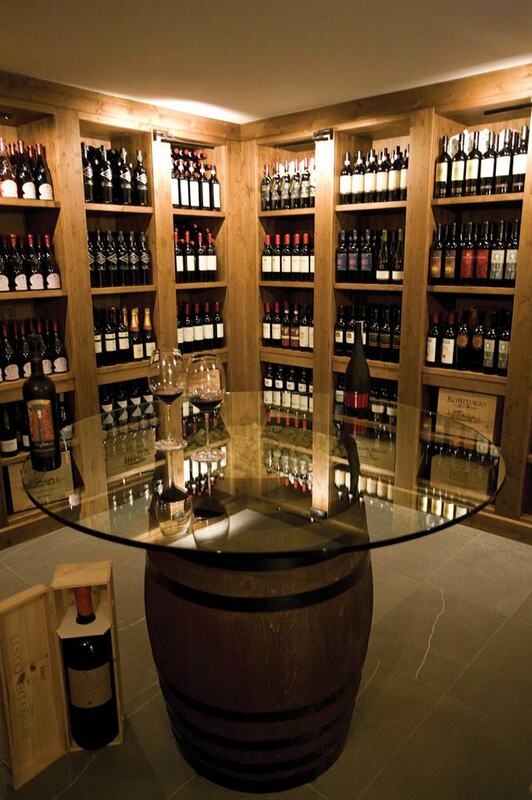 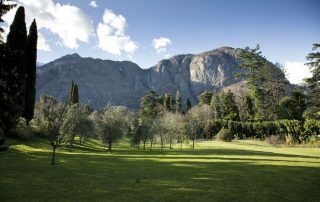 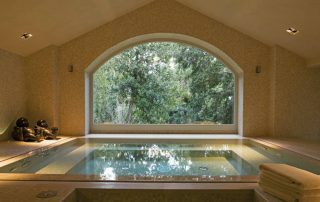 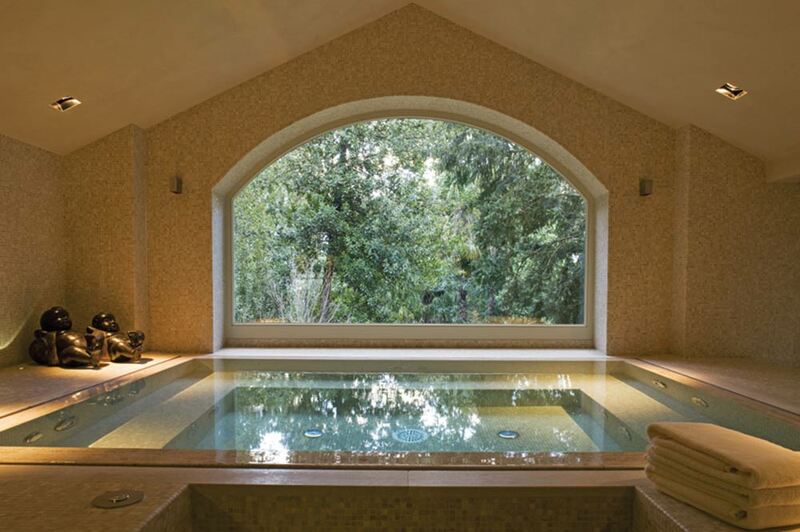 Discreet, elegant, sophisticated and stunning, Villa Giuseppina is the modern bride’s location of choice.